Wrestling Observer Live with Bryan Alvarez and Mike Sempervive is back with tons to talk about including all the fallout from WWE Elimination Chamber, tons of thoughts on Kofi Kingston and whether he should have just won the WWE Title last night, the women's tag titles, your feedback, DX going into the Hall of Fame, turning ratings around and more! A fun show as always so check it out~! 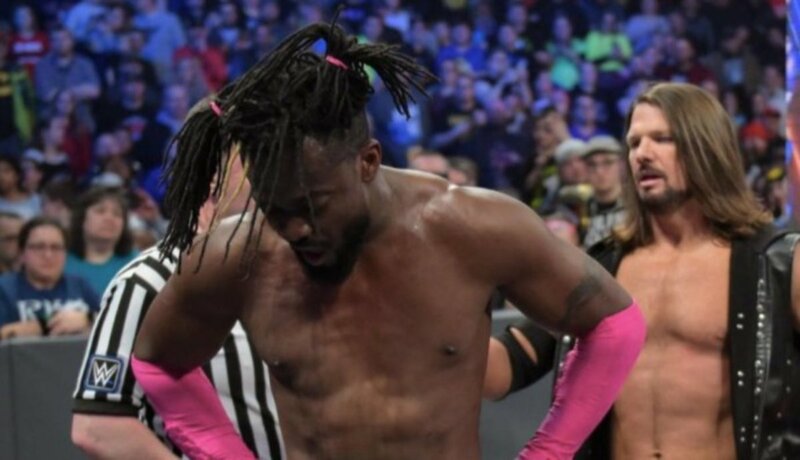 WOL: Kofi Kingston, Chamber, AEW tickets, WrestleMania, more!